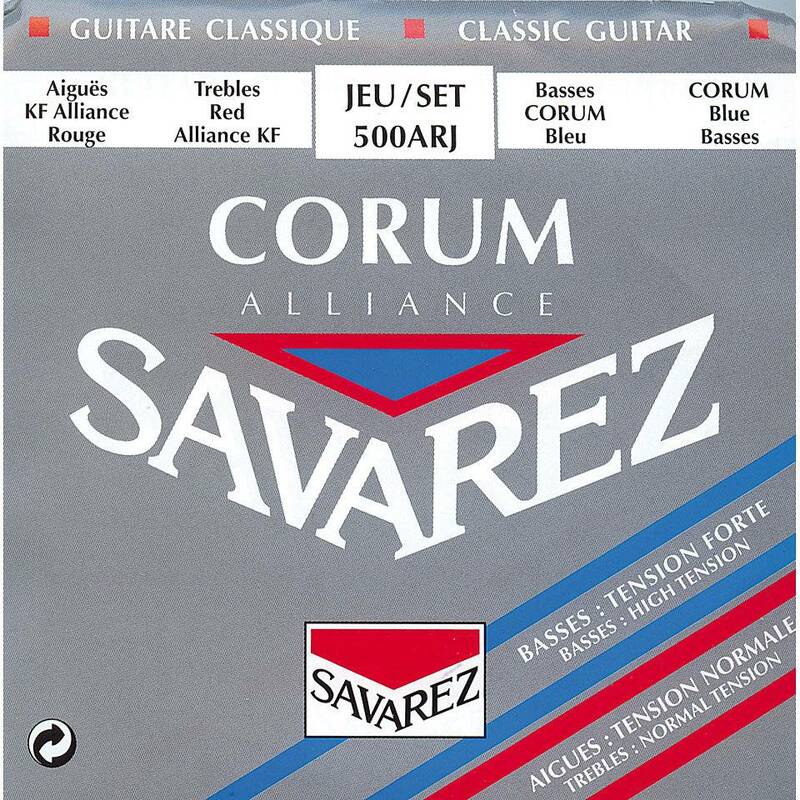 These strings are made of the now well-known composite monofilament ALLIANCE KF (some people call them carbon strings) , exclusive to Savarez .Years of research have been necessary to adapt this material to the demands of the musicians and to get an outstanding product : a revolution for the guitar players ! These silver plated wound basses represent a second revolution in the world of guitar (KF ALLIANCE composite fibre trebles being the first revolution). They are the only one to offer an exceptional flexibility associated with the proper stiffness. They also offer an improved pliability compared to the traditional strings.